Tiger Woods will hope 13 proves to be his lucky number as he seeks to fill in one of the few gaps on his incredible golfing CV. Woods made his PGA Tour debut as a 16-year-old schoolboy in the 1992 Los Angeles Open, but like his idol Jack Nicklaus has never tasted victory at the iconic Riviera Country Club. Now called the Genesis Open, the tournament is the only one where Woods has made 10 appearances or more without a victory, the 14-time major winner’s best results in 12 starts being back-to-back runners-up finishes in 1998 and 1999. 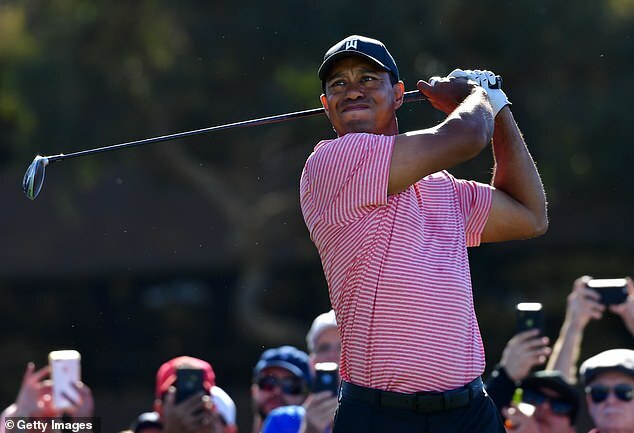 Woods also missed the cut at Riviera last year after rounds of 72 and 76, but that was still early on in his comeback following spinal fusion surgery and the former world number one went on to claim his 80th PGA Tour title in the Tour Championship later in the season. For the second year running Woods has been paired with Rory McIlroy and Justin Thomas for the first two rounds, a decision which could have McIlroy reaching for the painkillers again. ‘It might always have been like this, like the whole Tiger mania and these dudes, but I swear, playing in front of all that, he (Woods) gives up half a shot a day on the field,’ McIlroy said at the halfway stage 12 months ago. 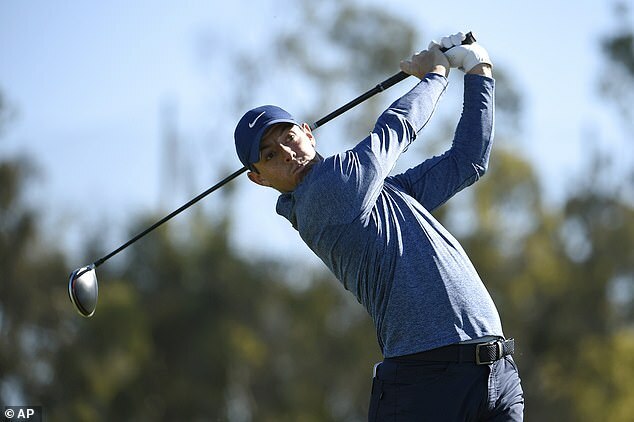 McIlroy went on to finish 20th last year and comes into the event on the back of top-five finishes in his two tournaments to date in 2019, a year in which he is focusing firmly on the PGA Tour as he tries to end a four-year winless streak in major championships. 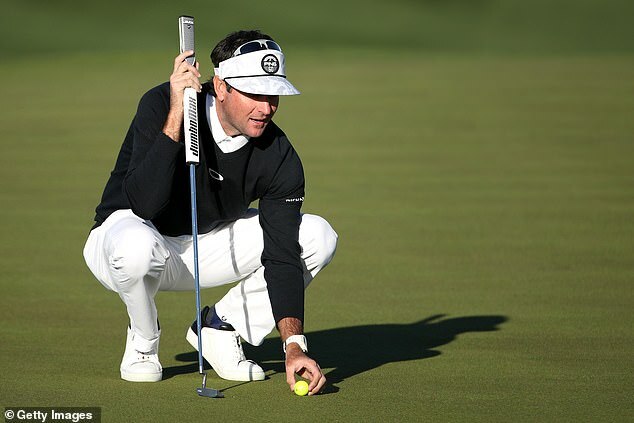 Six of the world’s top 10 are in the field along with world No 16 and defending champion Bubba Watson, who is seeking a remarkable fourth win in the last six years. Watson will partner 2017 champion Dustin Johnson and Cameron Champ over the first two days in a group which could turn into a long-driving contest.